Some of the people are blessed with the healthy and normal skin. But unfortunately, many others are facing the problem with their oily skin. It is a known fact that oily skin is highly prone to the appearance of acne. This is because of the excess production of the oil. Excess oil makes the skin look greasy. If you are facing problems with your acne prone or oily skin then, you have landed on the right page. 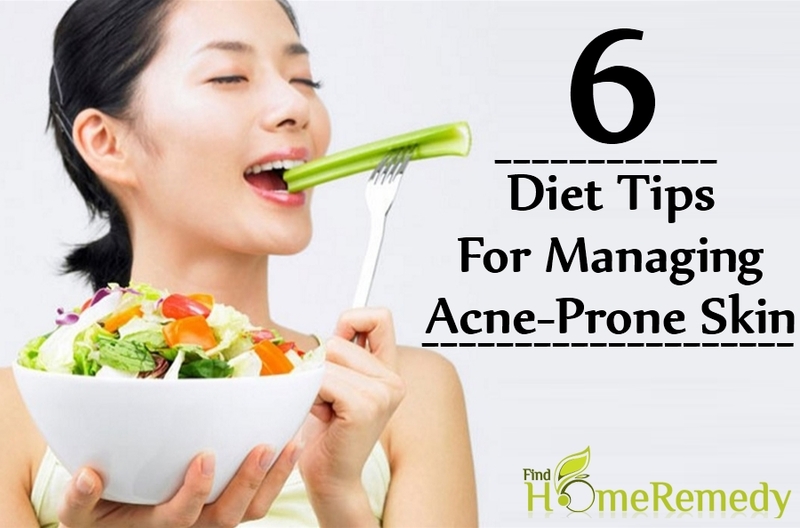 You can easily manage your acne-prone skin or oily skin with the help of some excellent diet tips. Hence, there is no need to worry about the oily skin. Few changes in the diet can improve your skin by reducing the excess oil from your skin. Thus, some diet tips work wonder in making your skin glowing and healthy. In this article, we are going to share such excellent diet tips for managing your oily skin. Omega 3 fatty acids work wonder in giving you relief from acne. Fish oil is loaded with omega 3 fatty acids. These fatty acids are believed to increase the levels of anti-inflammatory prostaglandins. By doing so, these fatty acids lessen inflammation which is the main contributor to acne. Omega 3 fatty acids of fish oil are very helpful in controlling the body from overproducing sebum. By controlling sebum, fish oil diminishes the appearance of breakouts. Too much stress can result in the increased production of the sebum. DHA in fish oil is very useful in controlling your stress levels. 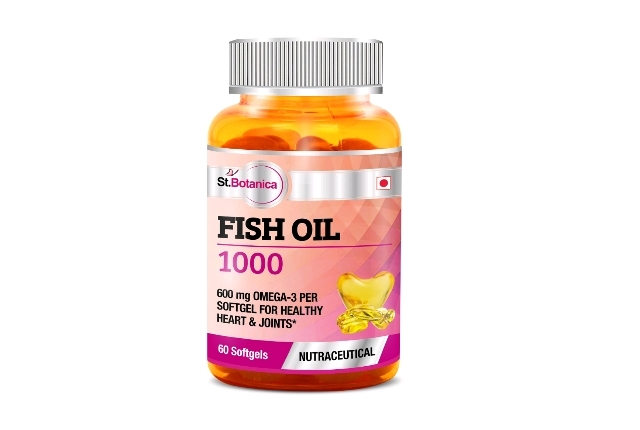 Therefore, it is suggested to include fish oil in your regular diet. Leafy greens are very good for the acne prone skin. Being rich in minerals, age-fighting phytochemicals, and vitamins, leafy greens such as spinach, rocket, kale and chard greatly aid in beautifying your skin in a way that many skin care creams can’t. 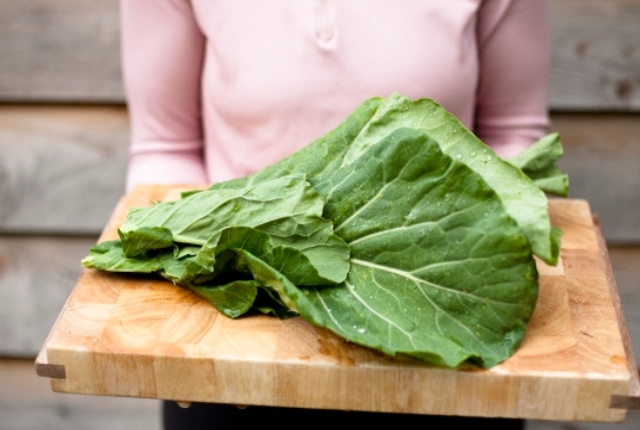 Vitamin A in leafy greens is highly capable of healing acne by limiting the sebum production. This vitamin also helps the system to eradicate toxins for a calmer and clearer complexion. Leafy greens are also loaded with omega 3 fatty acids which greatly aid to maintain your skin supple and soft. Hence, leafy greens are particularly helpful for those people who are vegetarian and do not consume oily fish. Walnuts are considered as the acne-fighters. Walnuts are packed with anti-inflammatory properties. These properties work miracles in healing the ‘angry’ skin conditions such as acne. Ample amount of minerals, vitamins and healthy fats in walnuts are very great for the skin. 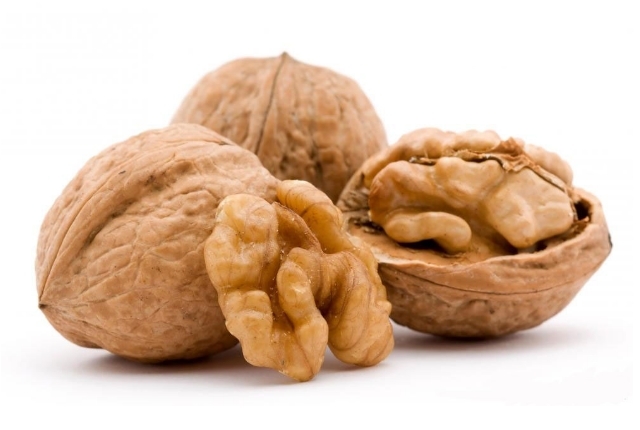 Walnuts are the rich source of omega 3 fatty acids. These fatty acids can work wonder in making your skin plump and soft. Consume few walnuts on the regular basis for enjoying the youthful and clear complexion. Cranberries work great on the skin. They are highly helpful for acne suffers. They are very effective in killing the acne creating bacteria from entering the skin. Thus, cranberries offer you acne-free skin. 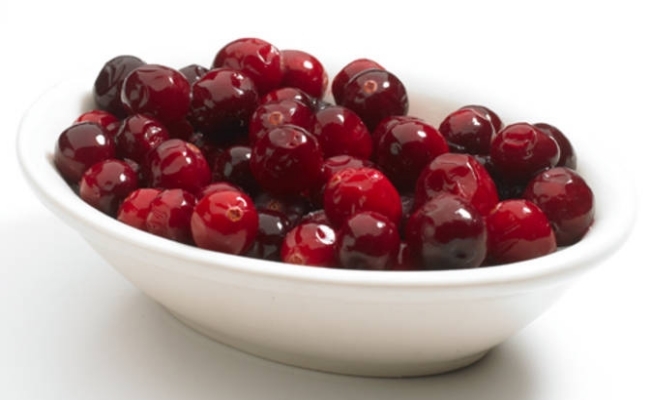 Include cranberry juice or cranberries in your daily diet chart for enjoying the marvelous and acne-free skin. The usage of the lemon juice for healing acne is highly regarded. In fact, this amazing citric fruit is loaded with therapeutic and healing properties. With these properties, lemon juice exhibits the strong antibacterial effect on the skin. Vitamin A, thiamin, and niacin in lemon juice are highly recognized for their ability to combat against acne. 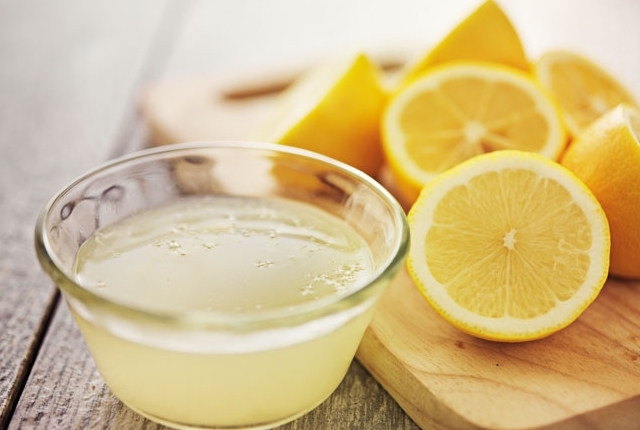 Add lemon juice in your diet and recipes for managing the oily skin. People with acne need an ample amount of vitamin C. Grapefruits are the rich source of this vitamin. By acting as an antioxidant, vitamin C stops free radicals from causing damage to your skin. 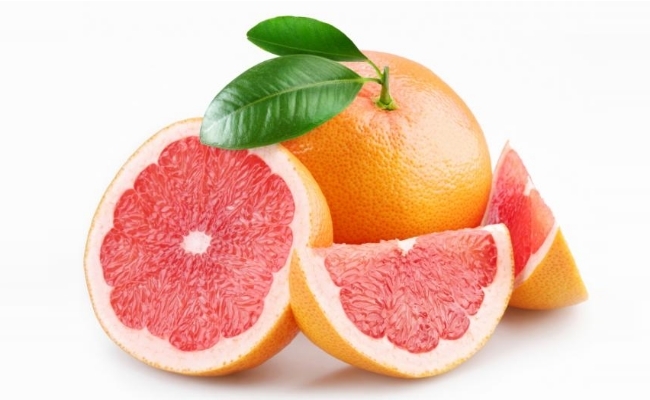 Prefer consuming grapefruit on a regular basis for keeping acne at bay.